From C5 going south: Turn right to 32nd St., then make a left turn to 11th Ave., turn right after 30th St.
From EDSA going north: Turn right to Kalayaan Ave. (keep right), enter Global City through 32nd St., turn right to 11th Ave., and turn right after 30th St.
As expected, of The Spa was not a disappointment. 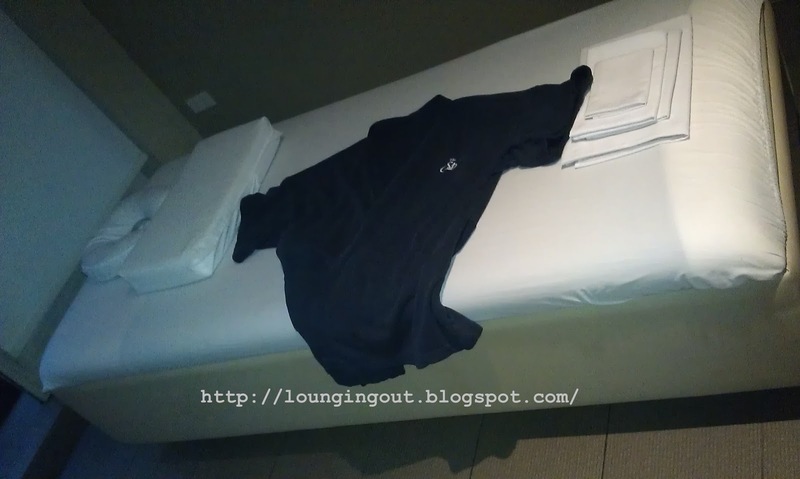 The staff were accommodating and courteous. The Premiere Villa was smaller than expected but then again, maybe we just expected too much. It was just right for a 75-minute massage and 30-minute preparation. 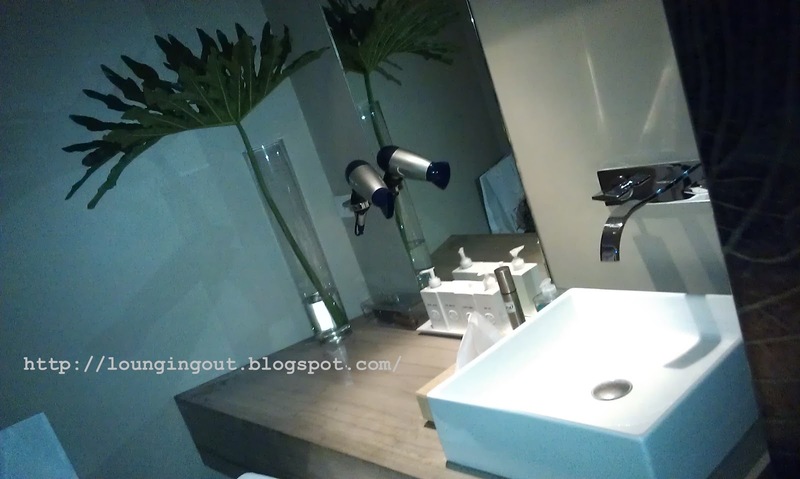 We have to say that the Premiere Villa's vanity desk looked useful to prepare yourself after the massage therapy, so you wouldn't look like you just came out of bed in the middle of Bonifacio Global City (BGC)! A comfy looking massage bed along with very soft robes to boot also greeted us. We were also provided a pair of slippers for comfort, and clean towels as well. The Spa: The Fort's Premiere Villa also comes with its own steam bath and shower room to prepare your self for the therapy session. 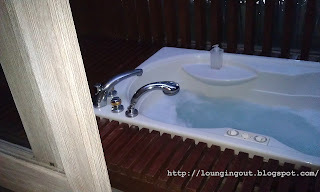 But before taking that well deserved steam bath, be sure to take a dip in the warm and bubbling jacuzzi. Healthy and holistic spa services. 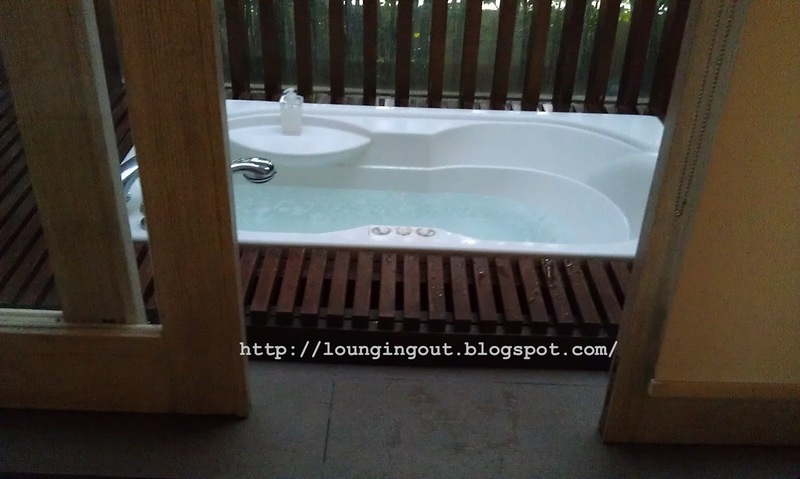 We've always wanted to try Volcanic Rock Massage and we finally got the chance when we wanted to check out the Premiere Villa. Whats the point of getting the Premiere Villa for a regular massage right? It turns out the volcanic rocks (looked more like regular stones actually!) 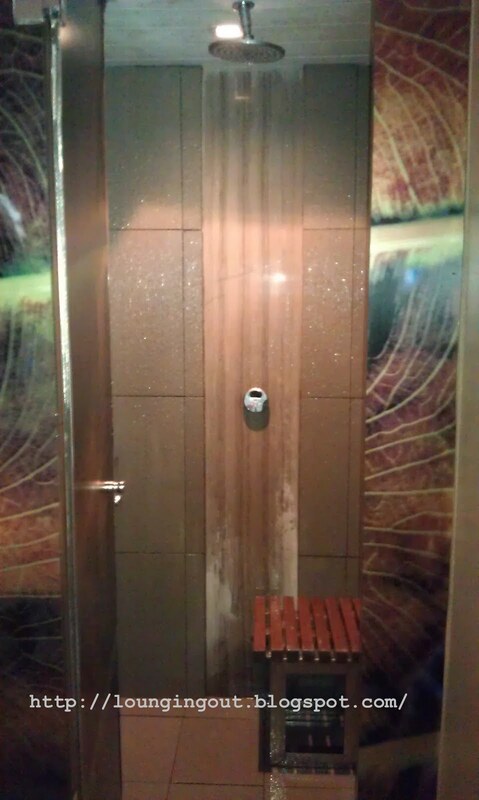 are heated then used by the masseuse for the massage. 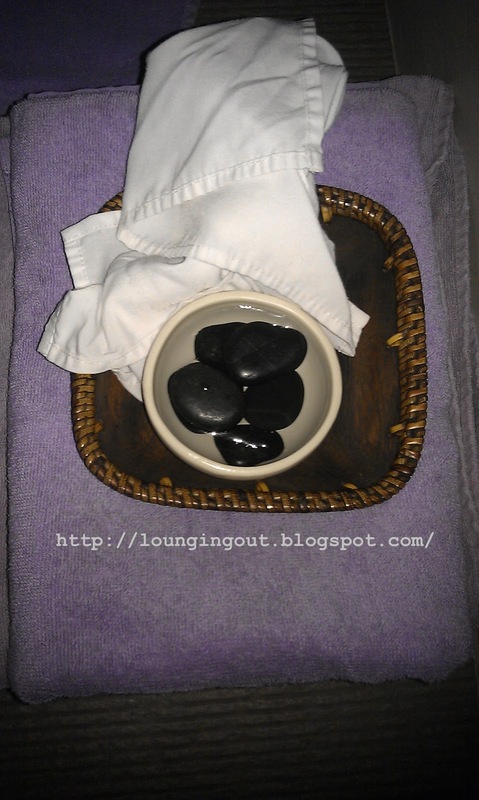 There are still portions where the masseuse uses her hands to massage you as well. The volcanic rocks are also placed over areas of your back and stomach (we assume for the heat to seep into your pressure points) while the masseuse turns to massage your other pressure points. For more details on the cost and services offered, you may want to check The Spa's website here. 5: Could be worth your while. 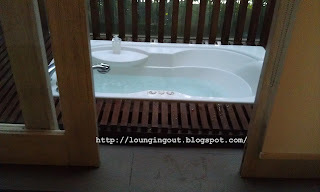 While the Volcanic Rock Massage and the place was great, it is just too pricey! But if you have the budget for it you have to try it at least once! 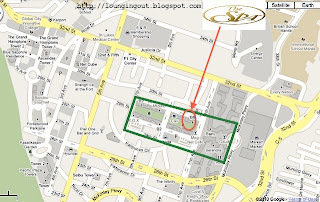 This turns into a 6 if you have it at the Executive rooms (Php1,500 for Non-member and Php1,300 for members). 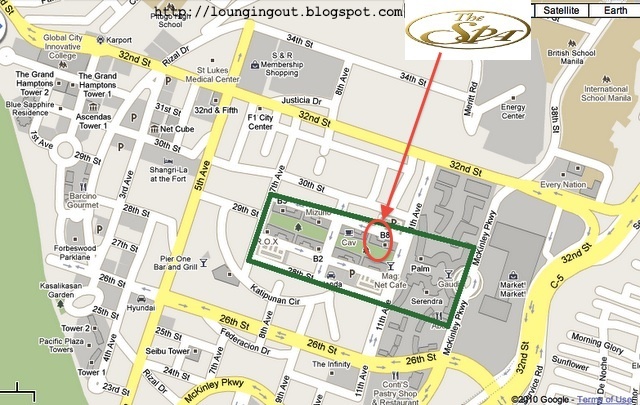 It is quite an experience actually and we must say The Spa: The Fort have very good massage therapists. Tip: If you're getting a Premiere Villa, don't share it. You will be paying the same price whether you are alone in the villa or share it with a companion. You would be able to enjoy the amenities better this way. But if you want quality time with your special someone, it could be worth sharing the villa.